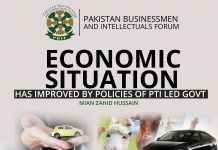 Asad Umar’s resignation foreshadows worsening in economic conditions. 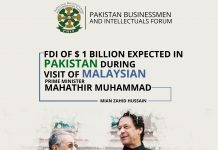 Pakistan will be blamed for underachieved Economic development Goals for entire region. 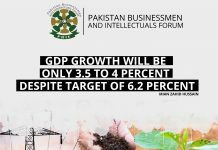 Dr. Abdul Hafeez Shaikh will resuscitate Pakistan’s Economy. 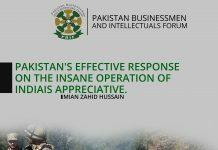 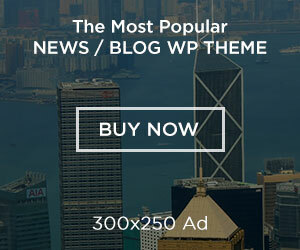 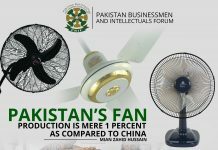 Pakistan’s fan production is mere 1 percent as compared to China…. 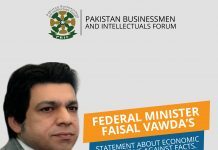 Federal Minister Faisal Vawda’s statement about economic prosperity is against facts…. 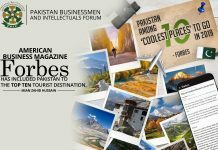 Chaman Chamber of Commerce & Industry. 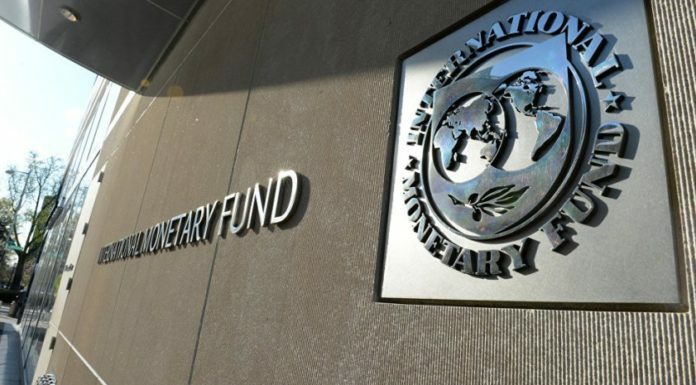 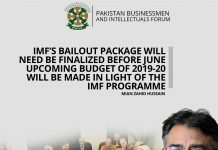 Concern expressed over IMF desire to cut developmental budget by Rs360 billion, Interference in internal matters due to falling exports.